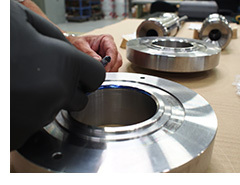 Curtiss-Wright Nuclear offers a comprehensive package of valve and actuation services during shutdown and normal operations. Our Team of tenured valve and actuator specialists is backed by a staff of Registered Professional Engineers for failure analysis, environmental qualification and design change needs as required. 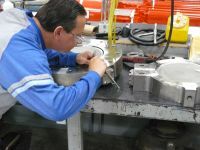 Our Field Technicians will produce immediate pay back by greatly reducing trouble shooting and maintenance schedules as a result of intimate equipment knowledge. 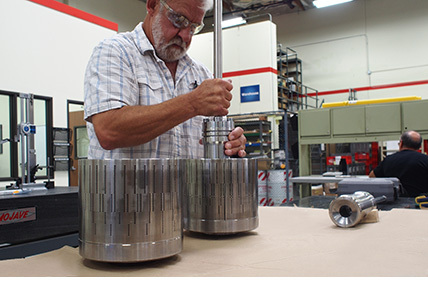 Curtiss-Wright Nuclear’s Technicians will assist you in meeting the ever-increasing demands of shorter outages while improving reliability and performance of your valves and actuation.